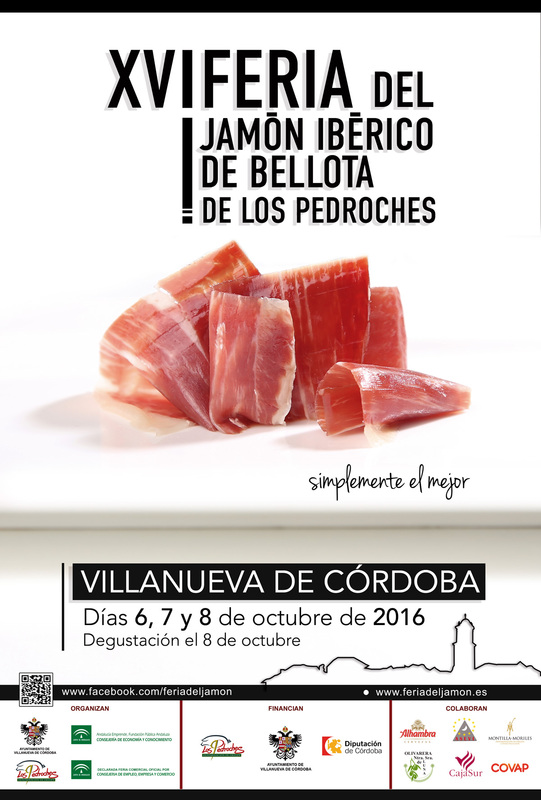 The event will take place from 6 to 8 October in the famous Cordovan locality of Los Pedroches. 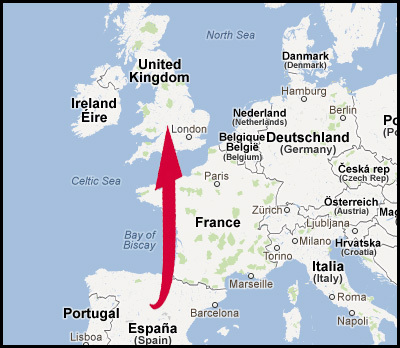 The objective is boosting the promotion and commerce of Iberico Bellota Ham in the area. An event that has been held since 2001. 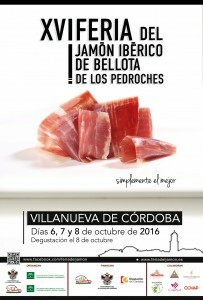 During the event various activities such as the I Contest Cutters Ham, approved by the National Association of cutters in Spain, the competition for the best Iberian Ham of Los Pedroches, Technical Conferences, the National Meeting of ÇHam Cutters, will take place the preparing dishes in live by professional chefs, the tasting led by the DOP Pedroches and Coworking among restaurateurs, entrepreneurs and industrialists.